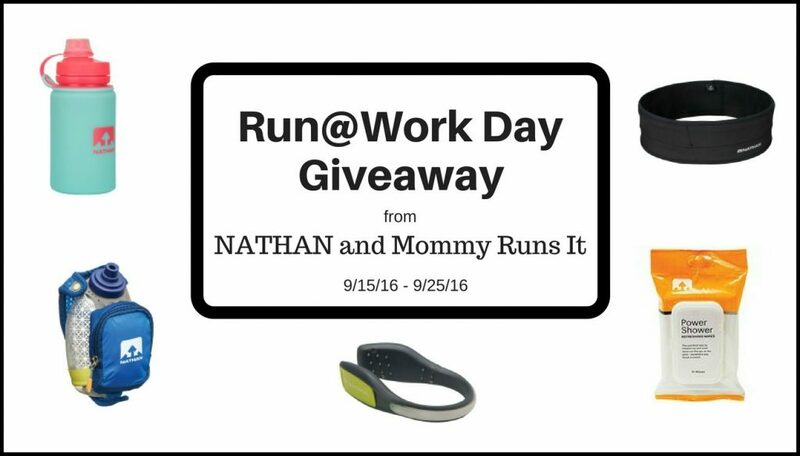 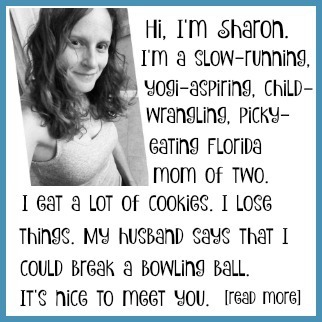 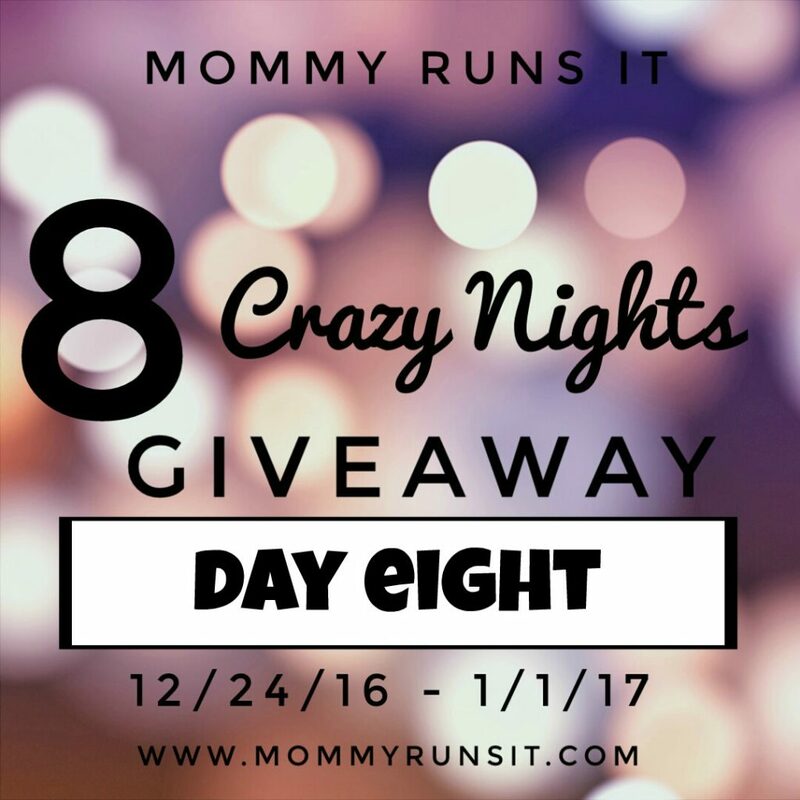 Celebrate Run@Work Day 2016 with a fun giveaway from NATHAN running gear and Mommy Runs It. 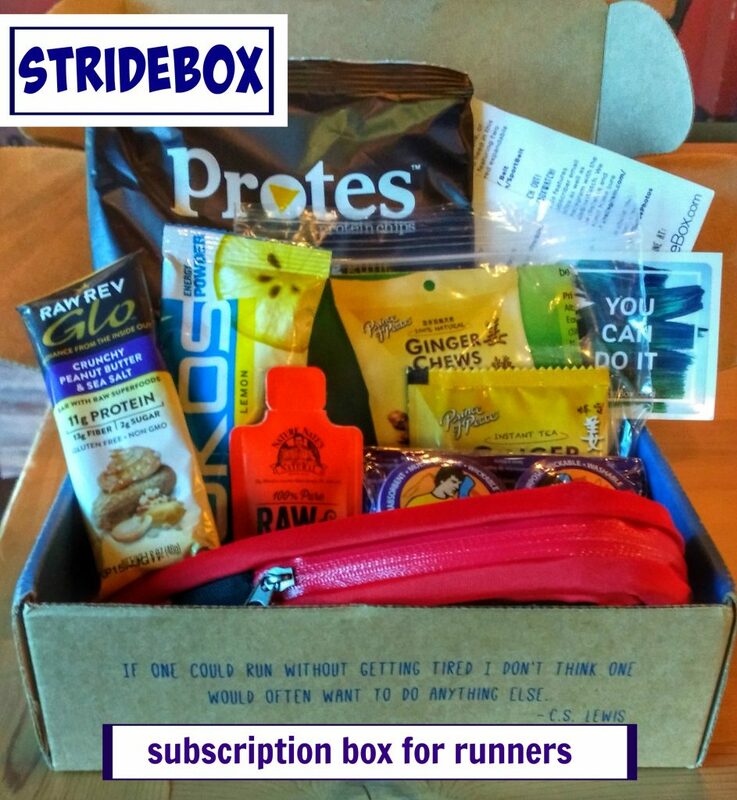 Lots of running goodies up for grabs! 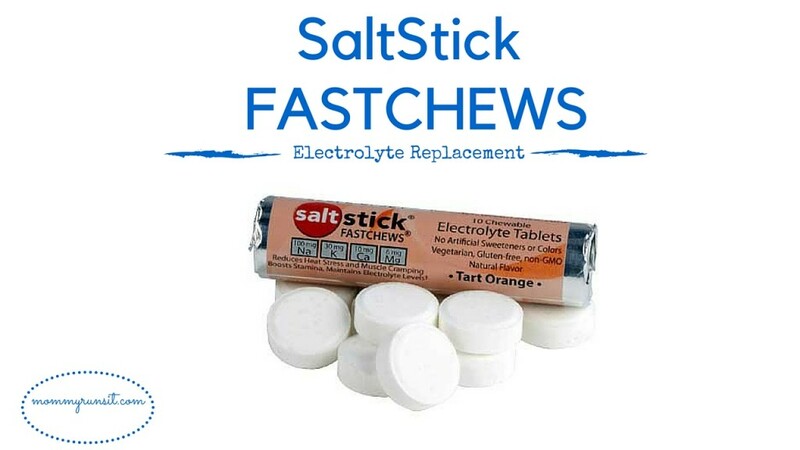 Try SaltStick FASTCHEWS, the new chewable electrolyte replacement chews, on your next long run. 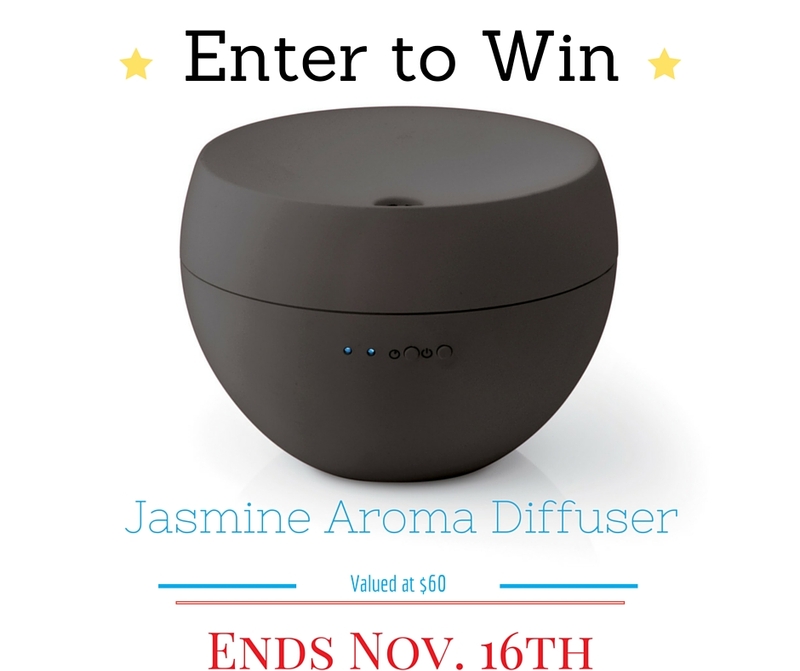 Enter to win an Ultrasonic Jasmine Aroma Diffuser. 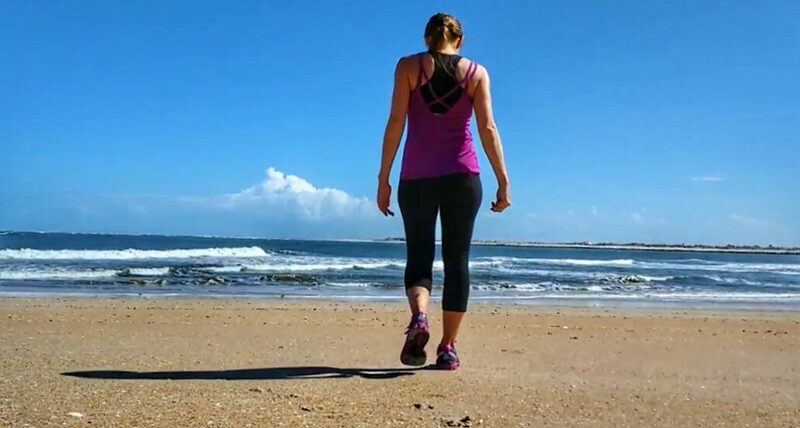 The Jasmine Aroma Diffuser is perfect for blending essential oils. 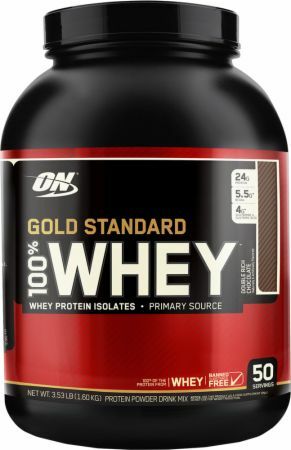 Product review and giveaway of Optimum Nutrition Gold Standard 100% Whey. 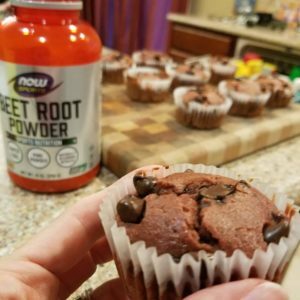 Hear our thoughts on Vanilla Ice Cream Salted Caramel Whey. 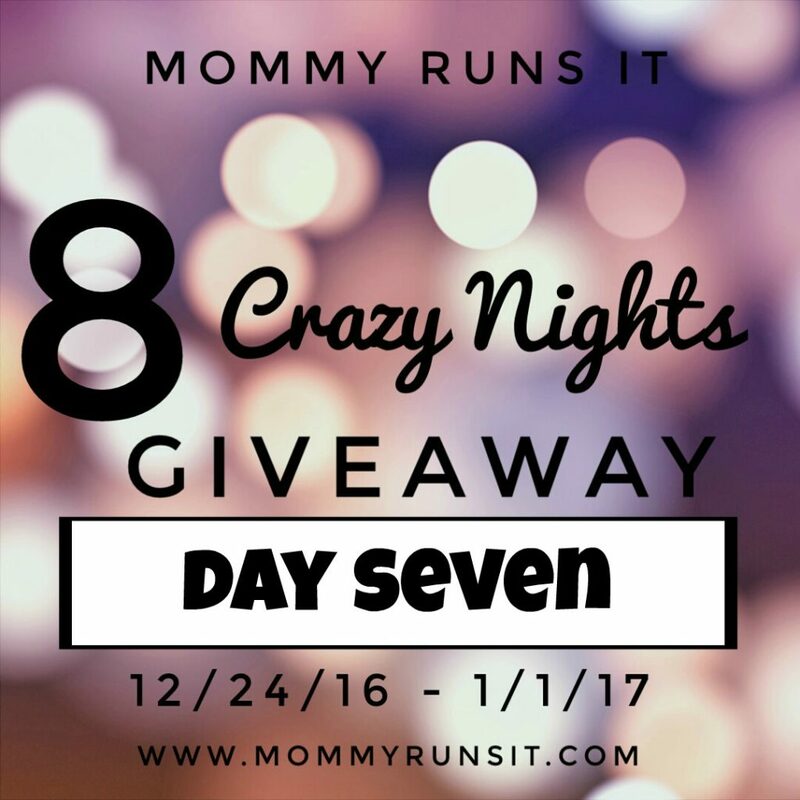 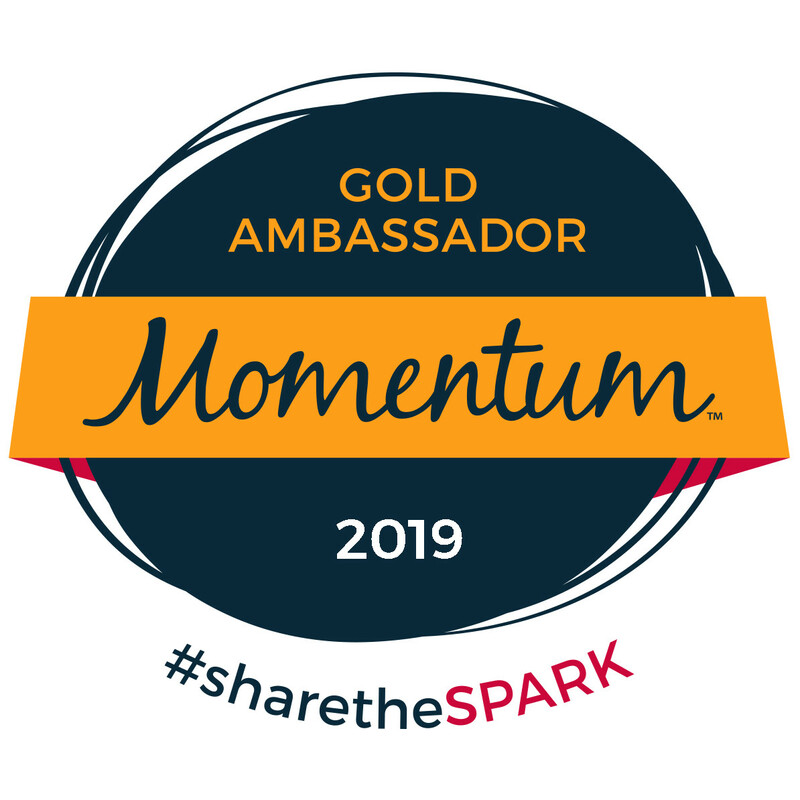 Learn how FreeShipping.com works, and then enter to win a $150 AMEX Gift Card to start shopping! 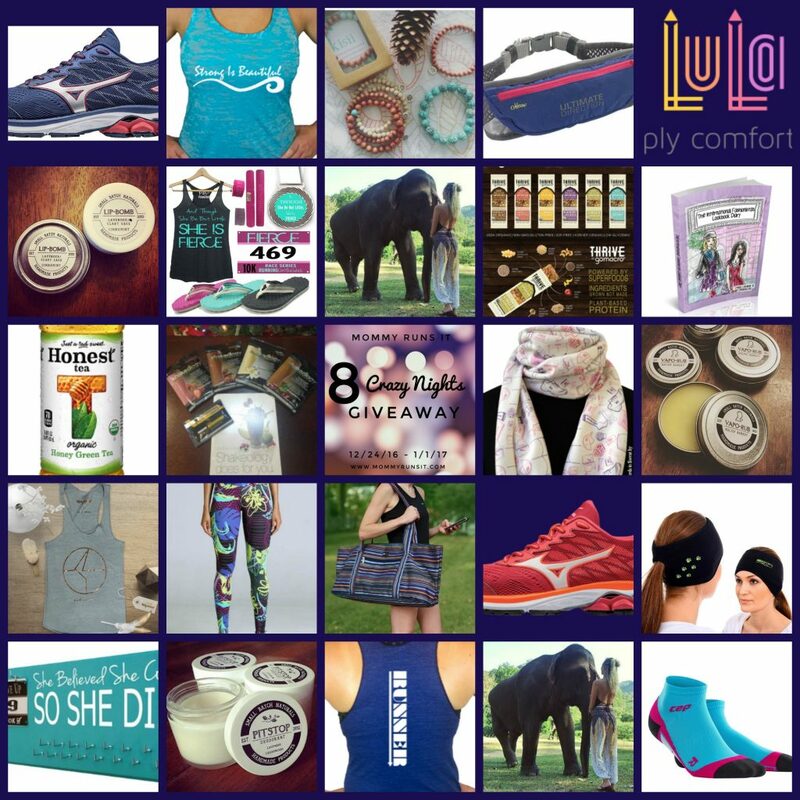 The giveaway ends 7/16/15.